It's Friday which means it's New Music Friday! 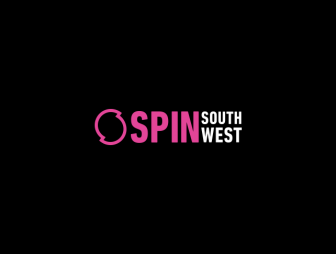 This week sees new music from a number of Irish artists including upcoming Irish band Tanjier with there new track 'Crave'. 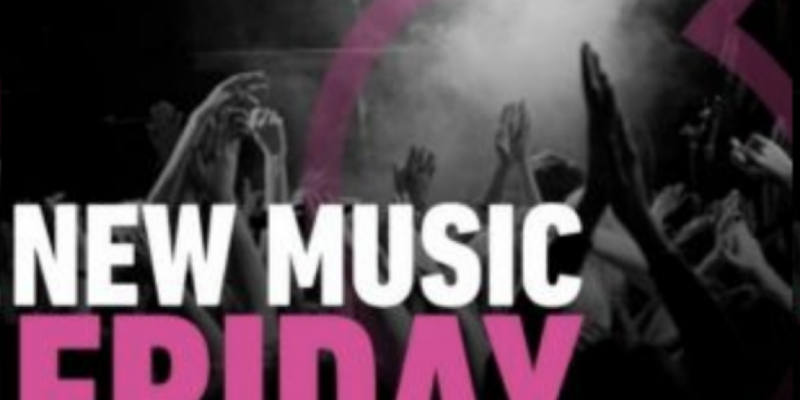 Check out all the New Music Friday releases below!